Sérgio Mendes is the most internationally successful Brazilian artist of all time. From the mid-1960s to the late 1970s, Mendes established his legend by taking numerous albums and singles, such as “Brasil 66,” “Mas Que Nada” and “The Look of Love,” to the top of the pop charts. 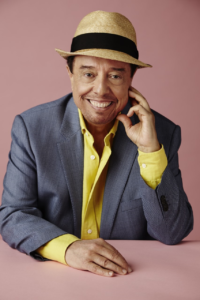 The Ridgefield Playhouse and the Moffly Media Evening of Art, Wine and Jazz Series presents An Evening with Sergio Mendes and Brasil 2017 on Tuesday, October 17 at 8pm. Ticket holders can enjoy a free wine tasting and hors d’oeuvres courtesy of Padaminas Bakery, Buffet and BBQ and an art exhibit by Veronica Martins in the lobby before the show. 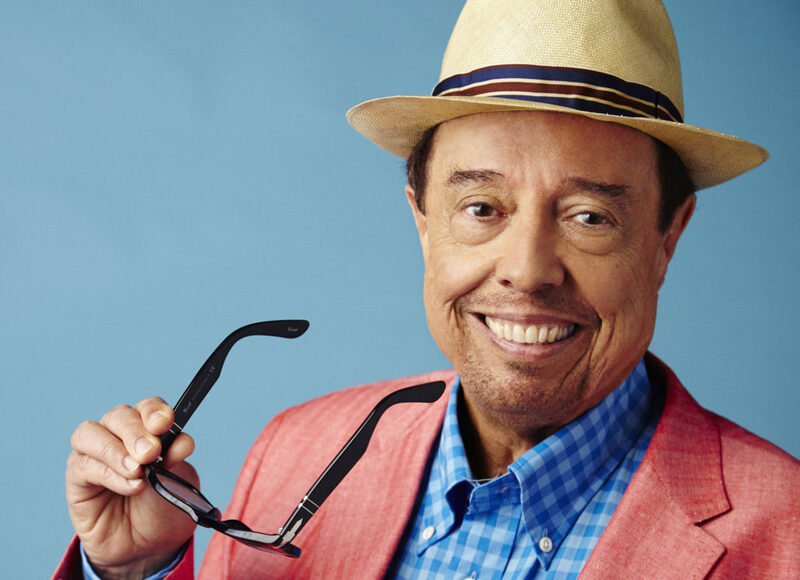 Producer, composer, keyboardist and vocalist, Sérgio Mendes’ hit single, “Mas Que Nada,” is the first Portuguese language song to ever hit Billboard’s U.S. Pop chart and Mendes’ signature mix of bossa nova and samba, and his distinctive pop instrumentation, have ultimately come to define Brazilian music. With a career spanning five decades, his enduring influence on the music industry continues to evolve. A three-time Grammy® Award winner, with three additional Grammy nominations, he has recorded more than 35 albums, with numerous gold and platinum albums among them. In 2012, Mendes received an Oscar® nomination for Best Original Song for “Real in Rio” from the animated film Rio. Sérgio Mendes has recorded with some of the biggest names in the music industry and he includes many current artists such as The Black Eyed Peas, Janelle Monae and John Legend on his album, Magic. Make it a great night out with dinner and a show – visit Bailey’s Backyard (23 Bailey Avenue, Ridgefield) and receive 10 percent off when you show your ticket! Support for this event comes from Tribuna Newspaper. Sérgio Mendes has been recording since 1961, and he was playing the legendary NYC jazz club, Birdland, with his band by 1962. After signing with A&M Records in 1966, he immediately became the biggest Brazilian artist of the decade—which is really saying something when you consider that it was also the decade of the bossa nova and the huge hit, “Girl From Ipanema,” both major phenomena. Sort of a Brazilian counterpart to A&M label head Herb Alpert’s own Tijuana Brass, Mendes’ “Brasil 66,” featuring two of the sexiest, most beautiful female vocalists of the era, including Lain Hall (who later married Herb Alpert)—reached the top of the Billboard singles charts with smashes like “The Look of Love” (which immediately became a perennial standard upon release), covers of “Scarborough Fair” and “The Fool on the Hill,” and, probably their signature song, “Mas Que Nada.” Mendes’ albums kept charting throughout the 1970s. In 1983, he scored one of the biggest hits of his career with the amazing “Never Going to Let You Go,” which reached the top of the AC, Pop and Black Singles charts. In 1993, Mendes won a GRAMMY® Award for his album Brasileiro. Mendes’ music is so representative of his native Brazil, in fact, that the aforementioned “Mas Que Nada,” his first hit, has become synonymous with the country throughout the world. For tickets ($75), call the box office at 203-438-5795 or visit ridgefieldplayhouse.org. The Ridgefield Playhouse is a non-profit performing arts center located at 80 East Ridge, parallel to Main Street, Ridgefield, CT.